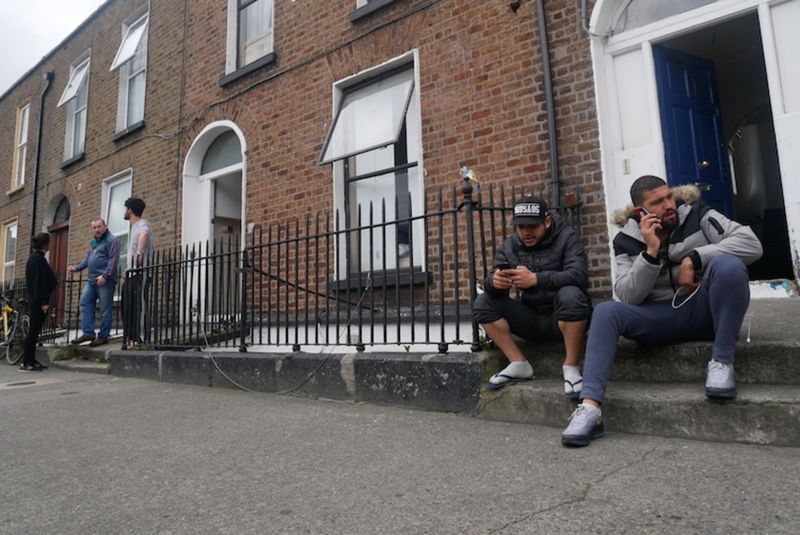 There were 167 outlets – mainly restaurants, coffee shops, and pubs – that had licences for outdoor tables and chairs as of June, according to Dublin City Council. Mostly, they’re in the city centre or the east of the city. But not all of the tables and chairs you come across on the street are there legally. 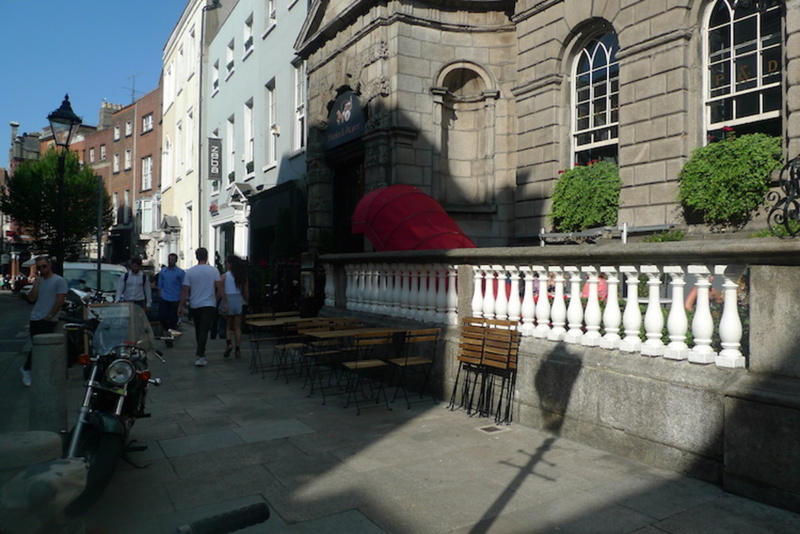 On a sunny day, the restaurant Farrier & Draper regularly puts tables and chairs out near the Powerscourt steps on South William Street. Last Wednesday, staff were setting them up along the path outside its entrance. They are not listed as having a licence from the council to do that, though. Farrier & Draper did not respond to several attempts to get in touch with them about this. On nearby Exchequer Street, the grocery store and restaurant Fallon & Byrne also puts out tables and chairs when the weather is good. It isn’t listed as having a licence either, and also didn’t respond to queries about this. It does cost a bit to get a licence from Dublin City Council to put out tables and chairs. There is an annual licence fee of €100, as well as an annual fee per table of €125. There is also a third charge based on how big an area the tables and chairs cover, and what zone the spot is in. The map below shows the 167 outlets with licences for outdoor tables and chairs as of June 2018. All the fees involved in getting a licence to put out tables and chairs can be too much for smaller businesses, says Sinn Féin Councillor Janice Boylan. She thinks the process should be cheaper. 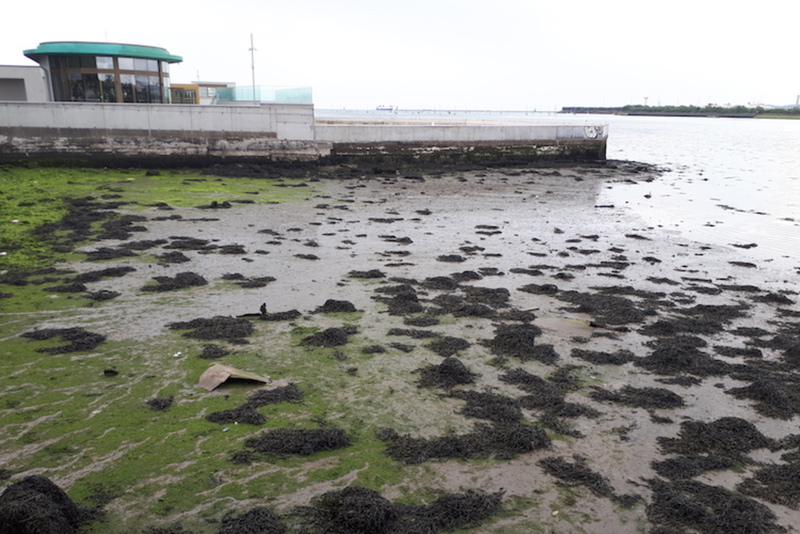 Patrick Costello, a Green Party councillor, says he thinks it’s time to look again at the costs – and the application process too. Restaurants say it’s expensive and the process is awkward, he says. First the council has to check the footpath outside the premises, then the cafe has to publish a notice in a newspaper about its plans, fill out application forms, and pay all the fees. The process seems convoluted, says Costello. He says there should be a simple charge based on the amount of space the tables and chairs will take up. Another idea would be to base it on the business’s revenue, Costello says. “But that would be a nightmare to deliver”, he says. Sinn Féin’s Boylan says seasonal licences might be more affordable than annual ones – and more practical given the weather in winter months. When a council worker checks the footpath outside a cafe or restaurant, they’re making sure that if the tables and chairs were put in, there would still be enough room for people to pass by, including people with wheelchairs, guide dogs, or buggies and young children. Street furniture can be a hazard for those with visual impairments, says Fiona Kelty, the access and awareness coordinator at the National Council for the Blind of Ireland. All that’s necessary to avoid problems, though, is for businesses to stick to putting chairs only where they have been licensed to, or to fence off the space outside “with barriers which reach right down to ground level” so they’re easy to find with a cane and get around, Kelty says. “When people are doing stuff like that, it’s businesses trying to make a living,” says Kelty, of places that put furniture outside. Kelty says she thinks the council does a lot to curtail unlicensed tables and chairs. Workers regularly confiscate them and drive off with them in a truck, she says. 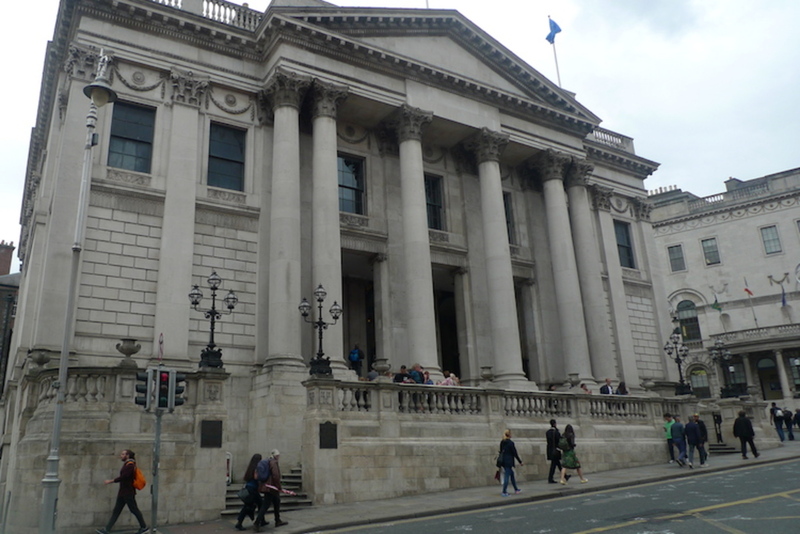 Dublin City Council Press Office said that the council has removed unlicensed furniture from three premises in the last 12 months. If a place has unlicensed street furniture outside, then the council can issue it with a notice of an office under Section 71 of The Roads Act 1993, the spokesperson said. After that, it can remove the furniture. Or initiate legal proceedings under that same act, the spokesperson said. 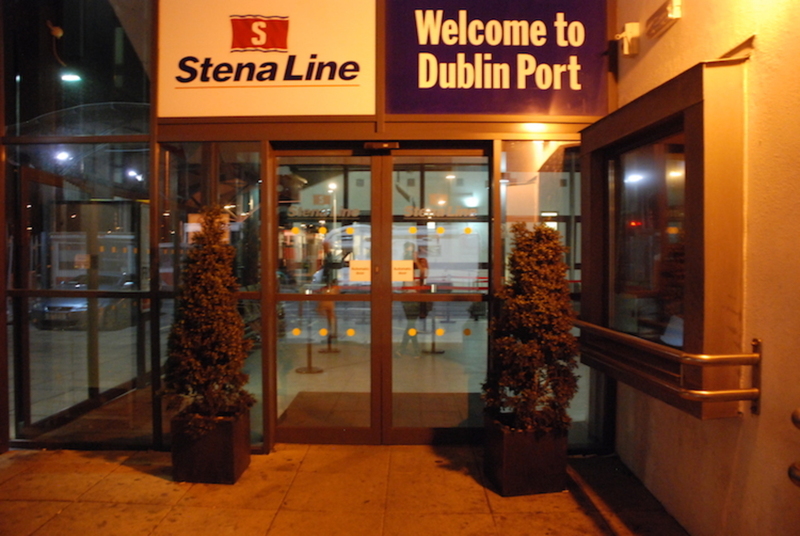 But “the majority of premises with furniture outside their premises have the furniture on private landings, [which is] an area that is their own property, usually clearly marked, or it may be cellar lights or cellar entrances such a keg drops outside pubs,” said the spokesperson. So they don’t need a street furniture licence in those cases, they said. The council in the past got rid of public benches because of anti-social behaviour. “I don’t think we did public realm very well,” says Costello, the Green Party councillor. “When we do have [public seating], it’s in private restaurants,” he says. A better way to provide public seating would be for the council to own it, he says. “Restaurants are just shoving tables and chairs out and sandwich boards too,” says Costello. “Sitting out in the sun with a sandwich is great, but we need some regulation or it’s just the privatization of public space for private profit,” he says. On Aungier Street and Camden Street, street furniture adds to noise and public drunkenness, as customers spill over into the street, he says. “The bars and Restaurants Association have to step up. An awful lot of people just chance their arms and stick some out,” he says. Why are busy pavements like Dame Street allowed to be reduced by half by unlicensed street furniture? Footpaths and pavements are part of the public realm the wrongful purpresture of highly valuable city centre land for the use of smokers without paying the small licence fee, deprives the city of monies that could be used to improve the public realm. Many of these unlicensed outdoor seating areas are outside pubs and restaurants owned by millionaires. There is also the matter of breach of the 2008 bye-laws against consuming alcohol in unlicensed public space. If traffic, planning and licensing regulations remain unenforced in our city centre; we end up with public pavements that become dangerous pinch-points forcing citizens and tourists to dismount the pavement. I believe that was one of the reasons the wide street commission became necessary back in the day. By all means reduce the cost if it such a burden on smaller businesses, but follow that up with strict enforcement of the permitted area as well as licensing non-compliance and significantly fine those in breach. Street furniture does add to street atmosphere, but it should not take any more space than is appropriate.